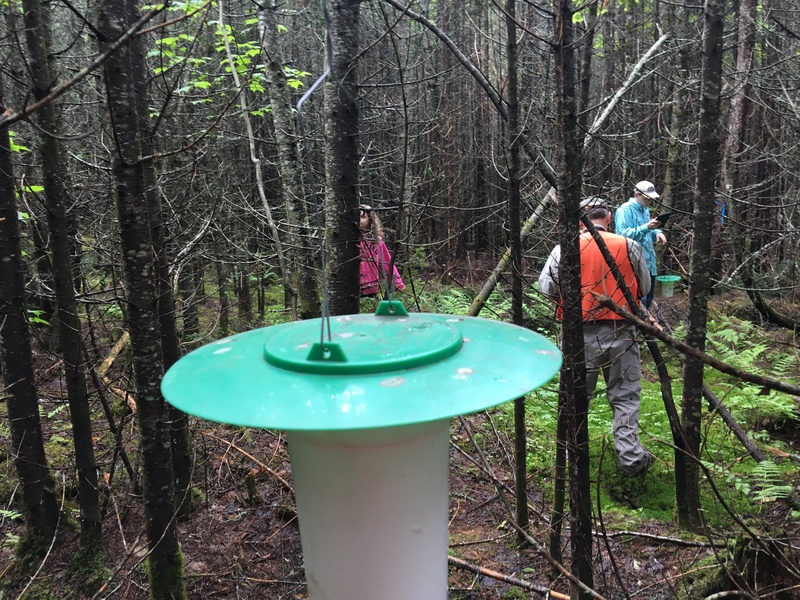 understanding of the spruce budworm by having citizens assist with the collecting and sharing of scientific data. Volunteers range from families who are interested in science and forestry, to industry and forestry stakeholders. Knowledge of forestry or insects is not required. 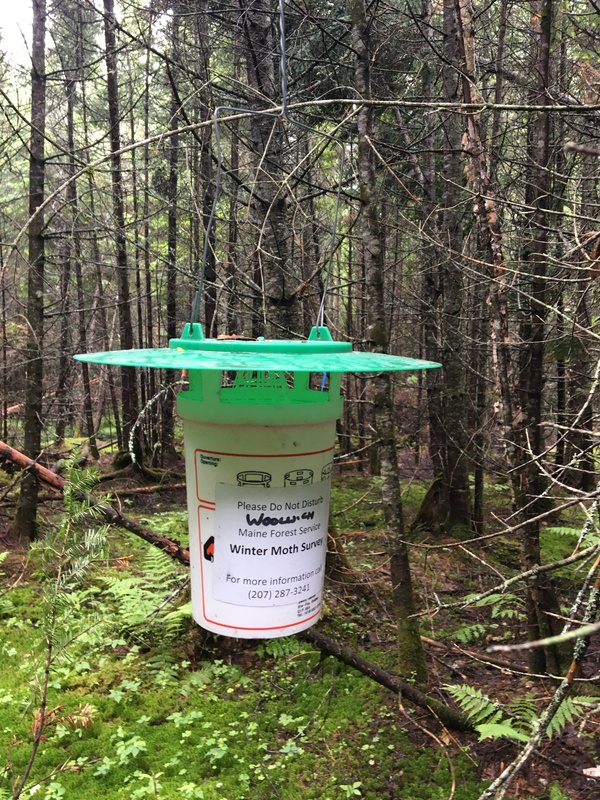 As citizen scientists, they are asked to trap and collect spruce budworm moths during the moth flight season, between J une and August, and send the data back to the research team. 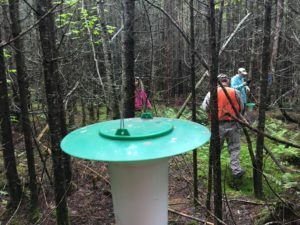 Maps based on each year’s collection can be found on the Budworm Traps in Maine map page. For more details on the budworm tracker program, click here.